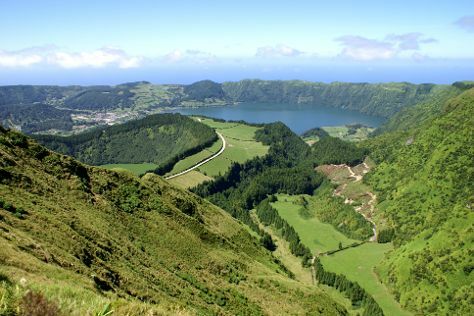 To see photos, where to stay, traveler tips, and other tourist information, read Ponta Delgada trip itinerary planner . Tel Aviv, Israel to Ponta Delgada is an approximately 12-hour flight. The time zone difference when traveling from Tel Aviv to Ponta Delgada is minus 3 hours. In April, Ponta Delgada is slightly colder than Tel Aviv - with highs of 20°C and lows of 14°C. Finish up your sightseeing early on the 24th (Wed) so you can travel back home.